The fifth (technically seventh) installment of the small but mighty series Ace Attorney made its trailer debut at this year's TGS. Ditching the pixel art style in favor of 3D cel shading, this game puts players back in control of Phoenix Wright in a new outfit and the ability to read witnesses faces for hints of doubt, similar to Apollo's bracelet in Ace Attorney 4. The look and feel from previous games appears to remain untouched, which was a concern as the original creator of the series is no longer working on Ace Attorney. Though no release date has been announced, the head of the project has already expressed plans to bring it to the West, so get your best cheap blue suit pressed and your hair gel ready. Phoenix is back, baby. Everyone' favorite doggod is back in an HD remake of the critically acclaimed PS2 game. Okami HD features upscaled graphics to 1080p, trophies, and Playstation Move support. It'll be available digitally on the Playstation Store for a cool $19.99 in North America on October 30, just in time to break out your newly-relevant-again Amaterasu costume for your pup. Now if only it would work on Vita, wouldn't that be neato? Though the announcement didn't actually occur at TGS, it was in the same timeframe so WHATEVERGETOFFMYCASE. The director of Gravity Rush (or Daze if you're not American) has hinted very heavily at a sequel being in the works on Twitter. When asked directly about it, he coyly said it was a secret, but you're not fooling anyone, Mr. Director. We've got our eye on you. Another spinoff of the popular Assassin's Creed series has been announced. In Assassin's Creed Utopia for mobile platforms, they've finally realized that the combat does not lend itself well to portable consoles, choosing to make a hybrid game whise gameplay is nothing like other Assassin's Creed games. 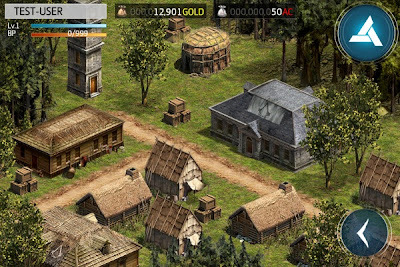 It appears to focus primarily on city building, though most of the gameplay was not shown off. The other half of the gameplay appears to be a strategy game, featuring a grid-aligned turn based system ala Fire Emblem. Though the game appears to be in early development, it's interesting that Ubisoft is finally trying something different with its Assassin's Creed IP. 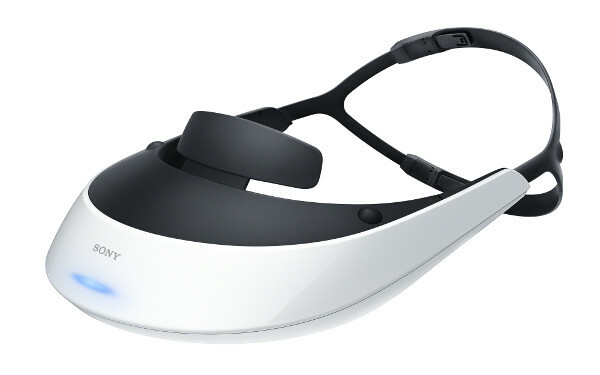 Sony's headmounted 3D display, the HMZ-T2, has seen some improvements since its last outing. It's 3 ounces lighter than its previous model and features and earbuds. Though its still rather expensive, going for almost $900 in Japan, it's interesting to see a major hardware manufacturer attempt to do its own 3D head mounted solution. 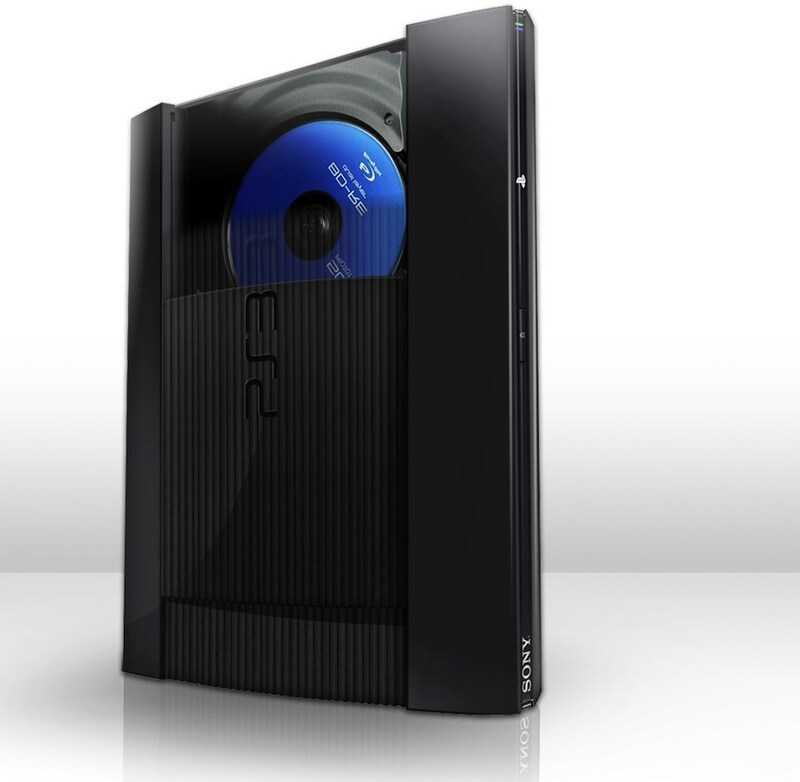 We've already covered the announcement of the new PS3 model here http://www.aristogamer.net/2012/09/ps3-super-slim-model-to-be-released.html but it's still part of TGS news.